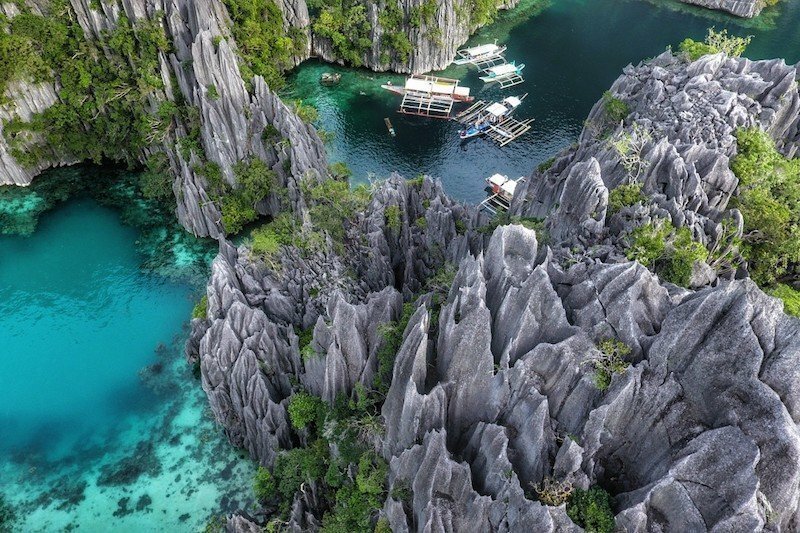 All about the Coron Ultimate Tour. Join our Coron Ultimate Tour and discover the unspoiled island of Coron that is home to some of the most awe-inspiring sights of Palawan. 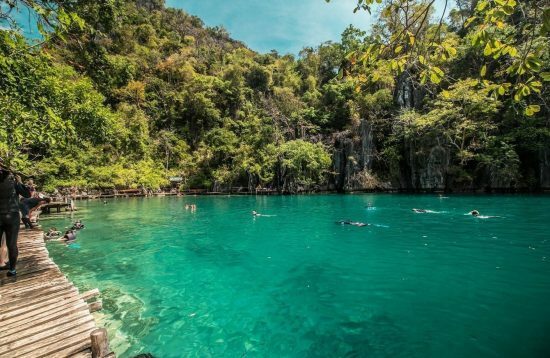 Siete Pecados Marine Park is an excellent snorkeling spot in Coron Island featuring coral reefs with diverse species of colorful tropical marine life. 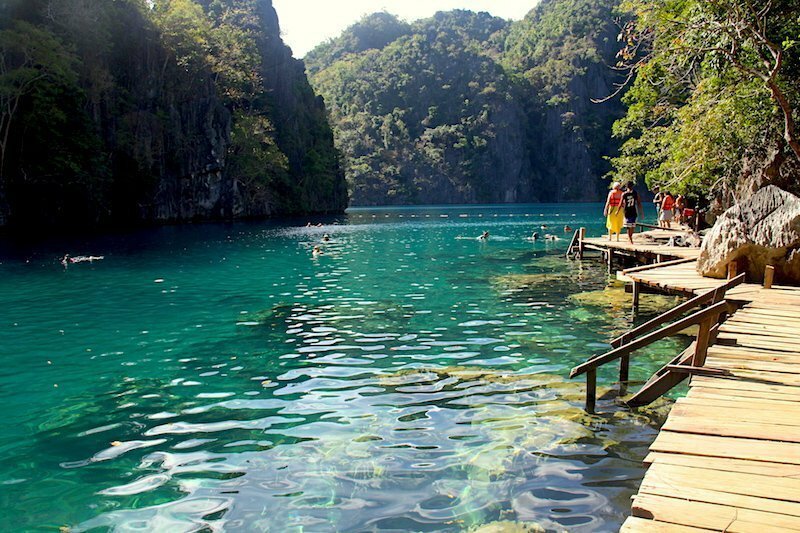 Kayangan Lake is the cleanest lakes in the Philippines. The lake is secluded and unspoiled and its crystal-clear waters are perfect for swimming. Skeleton Wreck lies in very shallow water, the top is just 5m deep and going down to 22m at the stern. 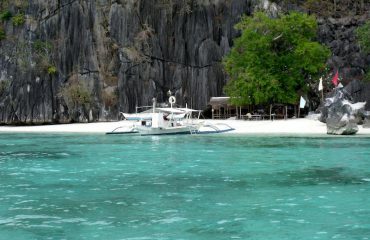 This is a popular snorkeling spot in Coron that host to an abundance of marine life. 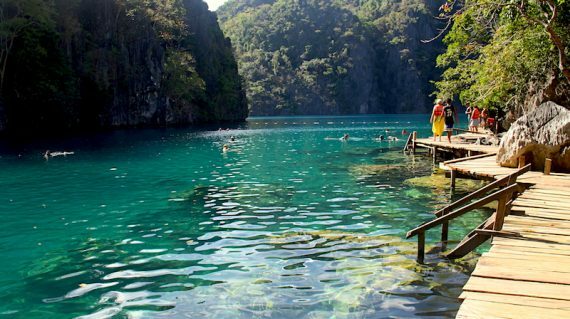 Twin Lagoon is a wide expanse of turquoise water that is surrounded by the towering limestone cliffs. 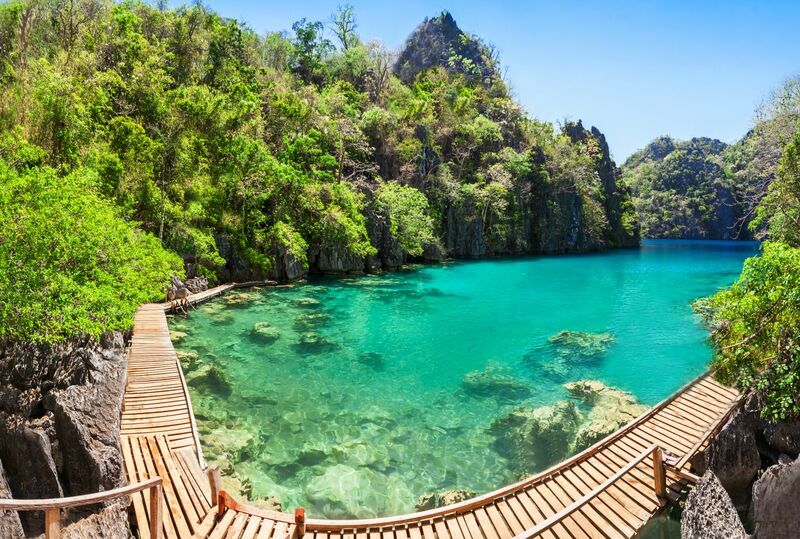 These lagoons that are separated by a huge limestone wall and the only way to get to the second lagoon is to swim through the narrow passage in the wall. Coral Garden is an underwater garden that boasts a multitude of different kinds of brightly colored corals and schools of fish. Cyc Beach is a little white sand beach perfect for sunbathing, swimming or taking beautiful beach photos. Barracuda Lake is available with the private tour only. 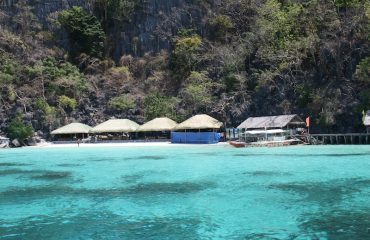 The best time to visit Coron is the dry season from March to June, however, it is possible to do the tour all year round. Senior citizens (60 years and above): NO discount. After Twin Lagoon, continues to the snorkeling site Coral Garden. 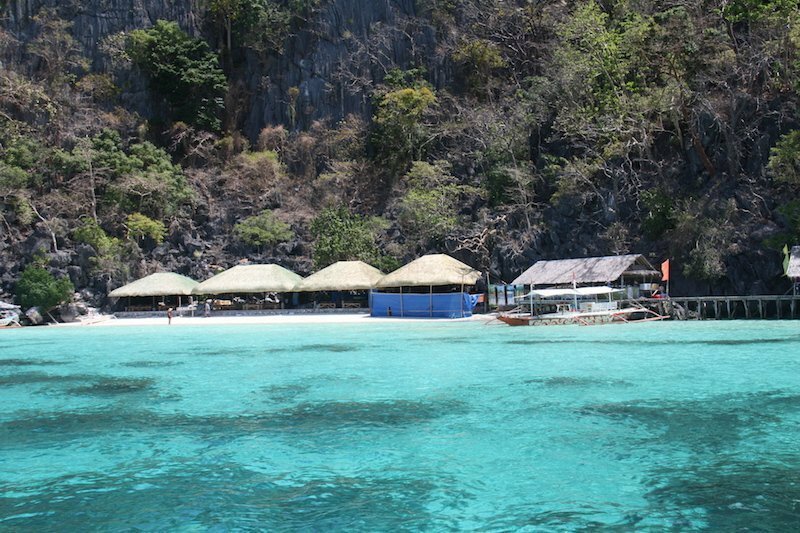 Coral Garden is one of the snorkeling sites in Coron where you will be fascinated by the multitude of different kinds of brightly colored corals. Do you offer private tour?What happens in the event of bad weather?How do I receive my voucher? Can I cancel or amend my booking?I don’t have Paypal account, can I pay with credit card?Can I visit Barracuda Lake?How many people are on the tour? Do you offer private tour? Can I visit Barracuda Lake? 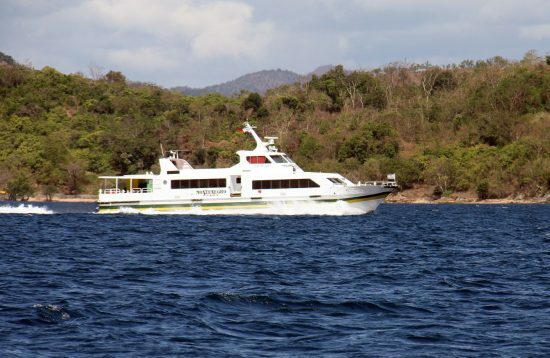 Yes, we offer the private tour with exclusive use of the boat. 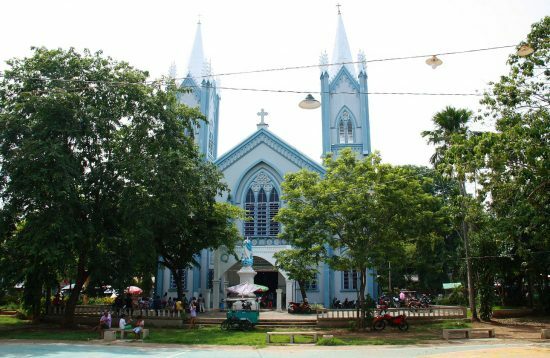 The private tour is more expensive than the shared tour but will give you more flexibility in the choice of stops and length of staying in stops. In the event of bad weather, a tour may be postponed to a later date. If you are unable to make the new tour date, you will be offered a full refund. You will be redirected to Paypal page. Click the grey button “Pay with Debit or Credit Card” under the blue login button. 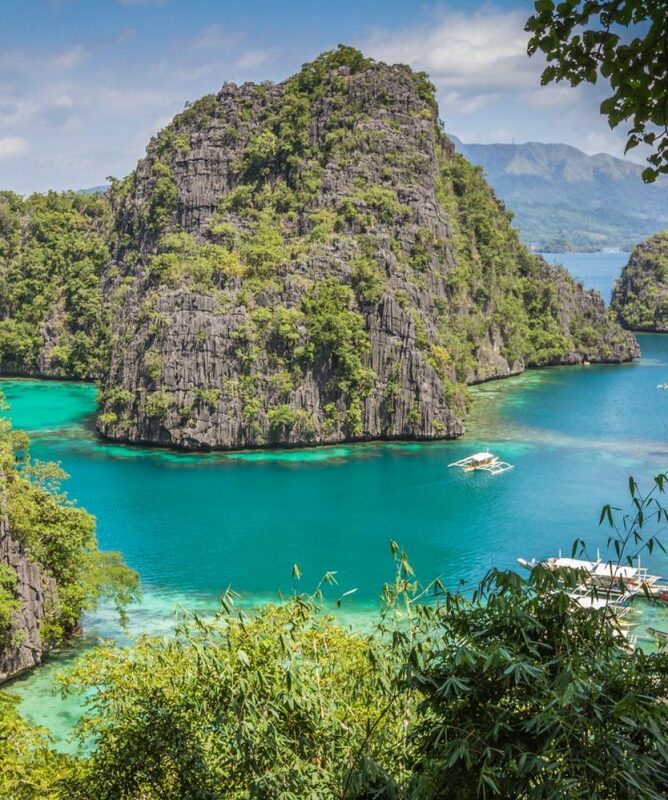 Hi Jenn, thank you for your interest in booking your tour from Travel Palawan. 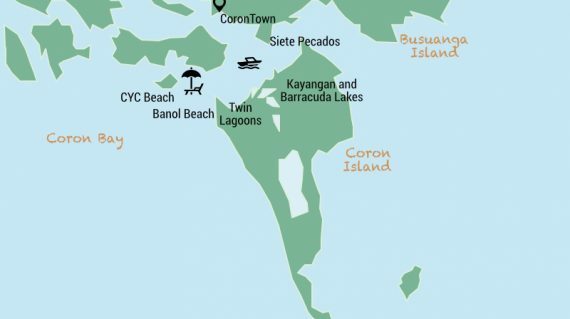 In response to your query, Coron Ultimate tour includes transfers within the town area only. 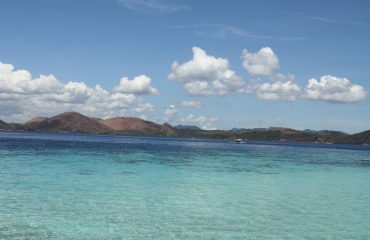 We can arrange pick-up at Coron airport with additional surcharge. With regard to doing a shared or private tour- For shared/joined tours, your group will be joined with other groups, so that all of the slots in a vehicle will be maximized and the cost per person would be lesser. You will share the van, boat for island hopping, and since you will be joining other groups, you need to be patient and considerate of the other groups. 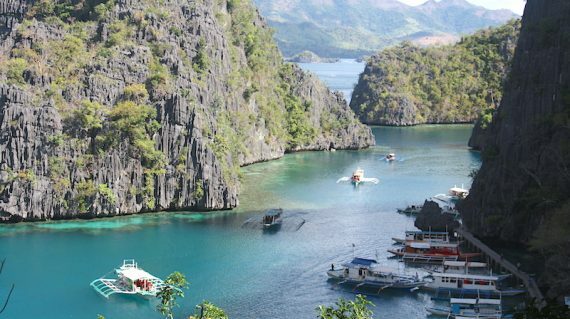 You need to be cooperative and be punctual, so as not to cause delays in the suggested itinerary. 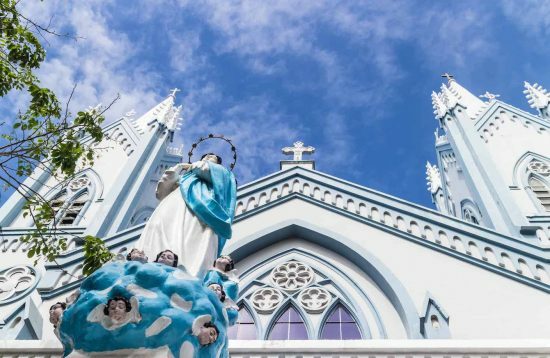 A private tour is more convenient but a bit pricey because it will be exclusive for your group only but you get to set your own pickup place and time. I hope this information addresses your needs. If you require further clarifications, please do not hesitate to contact us at anytime. We look forward to hearing from you soon. Can you please tell me if we can be picked up at the airport if we avail of this tour for 5 [corn ultimate experience)? Would also like to know what the difference is if doing a private tour for 5.